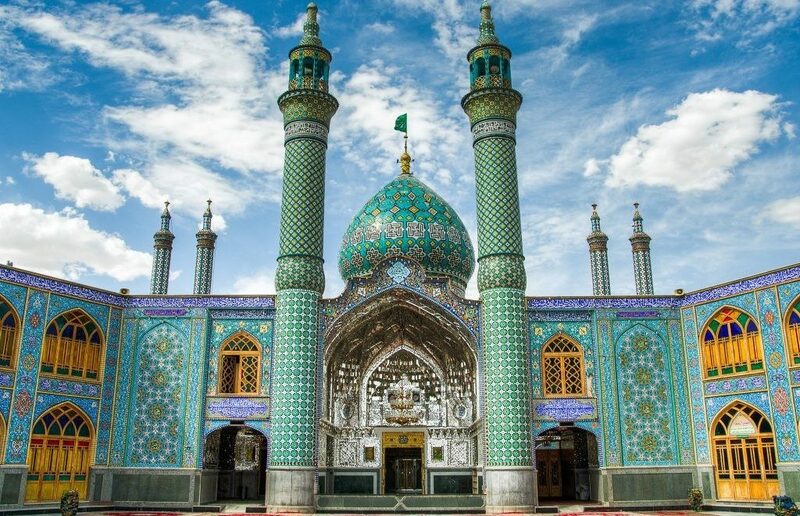 Isfahan, known by many names such as the “cultural capital of Islam” and “the gem of the Islamic world”, is Iran’s number one tourist destination. Travelers visiting Isfahan will experience the best of everything that the Middle East has to offer including bazaars, traditional restaurants, splendid architecture, beautiful gardens, religious places and an array of magnificent palaces. After exploring the sites of Isfahan all day, you definitely need a comfortable place to stay. Where to stay, you ask? Isfahan is home to an array of beautiful hotels that cater to the needs of all travelers. From luxury hotels to budget accommodations, you’ll be spoilt for choice when it comes to finding a place to stay. 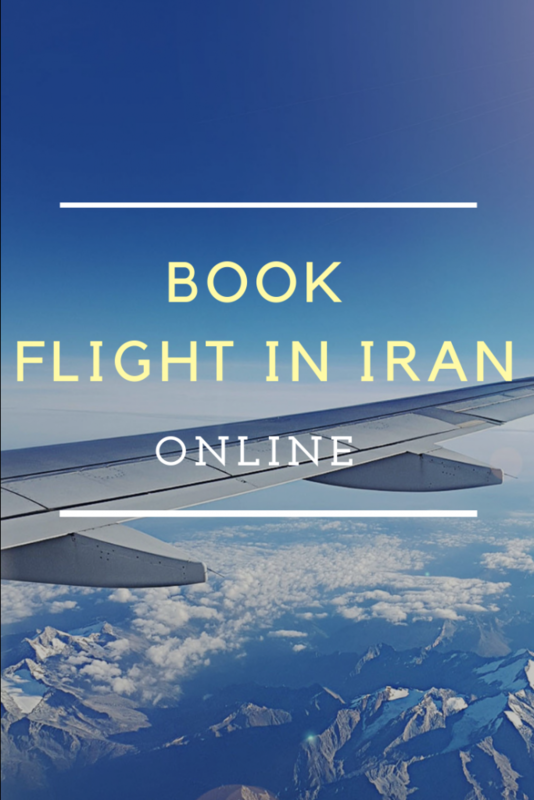 Regardless of your accommodation requirements, guests can book a stay in all Isfahan hotels online. That’s not all. You can also find detailed information about your preferred hotel online. No matter your budget, there are options for you. Here’s a rundown on luxury Isfahan hotels, voted by you! So if you’re planning your next trip to this beautiful city in Iran, we recommend these hotels. Parsian Kowsar is a 5-star luxury hotel located in the heart of Isfahan city center. It is one of the finest hotels you’ll find in Isfahan. One of the unique features of the Parsian Kowsar is that it is the only hotel with an ISO 22000 certificate. Also, it is the only certified green hotel in the country, thanks to its eco-friendly service. The hotel has proximity to some of the best activities and places in Isfahan including the popular Zayandeh River, Bridges of the Khajeh, Chaharbagh Ave., and the Si-o-se-pol. There are 192 fully equipped rooms in the hotel including five royal suites and 12 junior suites. Each room comes equipped with a safe, minibar, tea and coffee making facilities, satellite TV, telephone, hairdryer, bathroom, heating, and cooling. Prior to booking, opt for a room with a balcony and enjoy great views. For the business travelers, you can arrange a meeting or even plan a corporate event in one of the hotel’s four conference rooms. 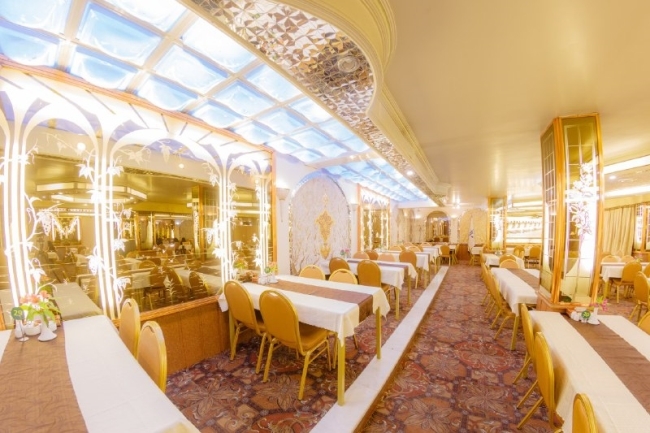 Enjoy fine dining at the on-site restaurant. you can find more information about Iran hotels here: Exotic hotels in Iran. Need help? You can reach out to the multilingual front desk staff at any time of the day. They’re always ready and available to assist you to the best of their abilities. You can make your reservations well in advance even before entering the country with the hotel’s online booking platform. Renowned for being one of the oldest hotels in the world, Abbasi hotel Isfahan is one of the largest hotels in Isfahan and the country at large. The hotel has the same feel and looks like a museum in terms of architecture. 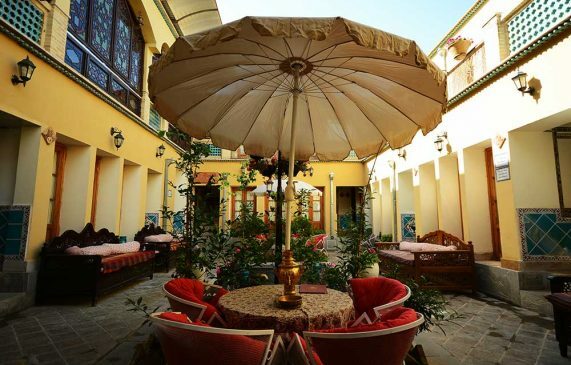 Built-in 1106A by Sultan Hussein Safavi, the hotel has undergone several restoration works. 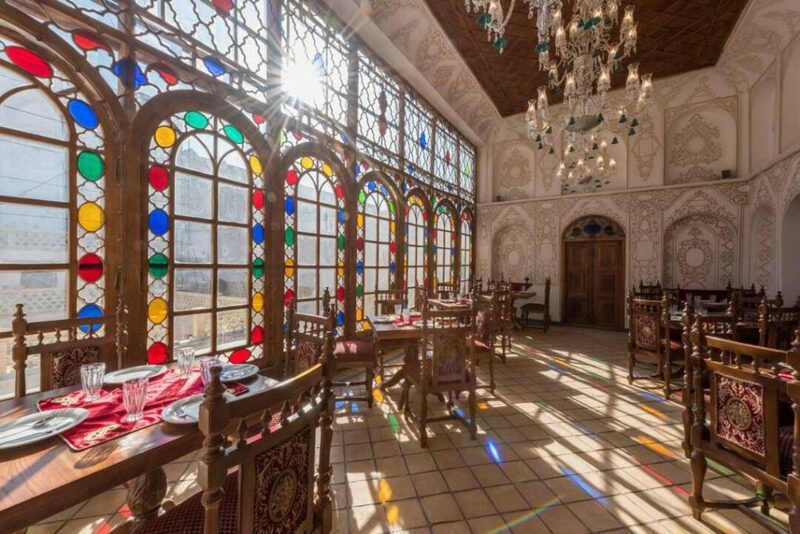 This 300+ years old mansion offers standard, Cheshmandaz, and Pardis rooms, Qajar and Safavi suites. The suites come equipped with all the facilities you’ll most likely find in the world’s best luxury suites. The in-room facilities of the hotel include air conditioner, safety box, heating and cooling system, satellite television, buffet breakfast, bathtub and shower-bath and refrigerator with various mine bars. Stay connected to your loved ones and stay updated with business emails with the high-speed wireless internet. Guests enjoy free breakfast. Best of all, guests staying in the suites will enjoy stunning views of the garden. 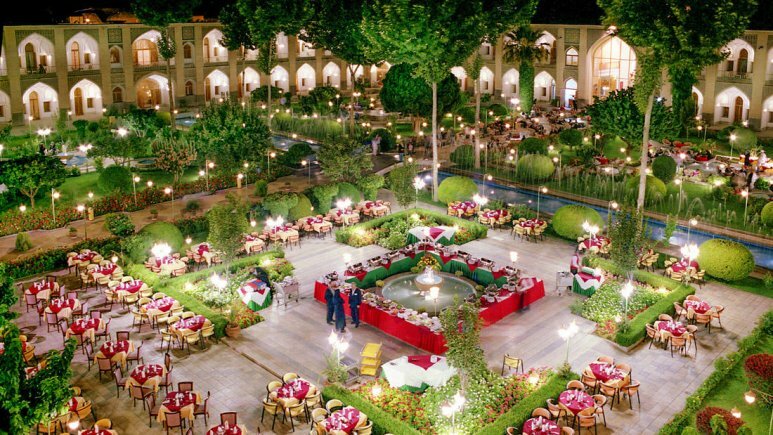 Marvel at the astonishing garden restaurant of the hotel, which is acclaimed the most beautiful garden restaurant in Iran. You can enjoy great tasting dishes here. If you’d like to fill your taste bud while still taking in the views of the city, then dine at Cheshmandaz Restaurant located on the top floor of the hotel. If you’re looking for a traditional hotel with a modern feel, Abbasi Hotel is the one for you. If you’d like to take a step back in time and experience authentic Iranian atmosphere, Tolou-e Khorshid is the hotel of choice. Located close to the famed Jameh Mosque, this three-star hotel features a friendly and welcoming atmosphere. It is located in the oldest neighborhood in the heart of the city. Tolou-e Khorshid hotel has 12 traditional rooms. The hotel’s graceful setting with small gardens and ponds will enhance your stay here. Here, guests have a plethora of food options to choose from which are served in the self-service restaurant. For guest who wants to take a bit of Iran back home with them, shop for great souvenirs from the handicraft store in the hotel. Stay updated with the latest happening in the world with the free Wi-Fi available in all rooms and the lobby. Staffs at the hotel speak both English and Arabic, among other languages. Communication is easy and straightforward. This hotel is indeed perfect for visitors looking for a comfortable place to stay while vacationing in Isfahan. Want to spend the night in Isfahan like royalty? Good news is that there is a place just for that. Ghasr Monshi hotel once served as a palace but has now been transformed into a hotel. The hotel is one of the few palaces belonging to King Fathali from Qajar dynasty. The hotel has a long history that’s over a century old. In Persian, the word Ghasr means palace. 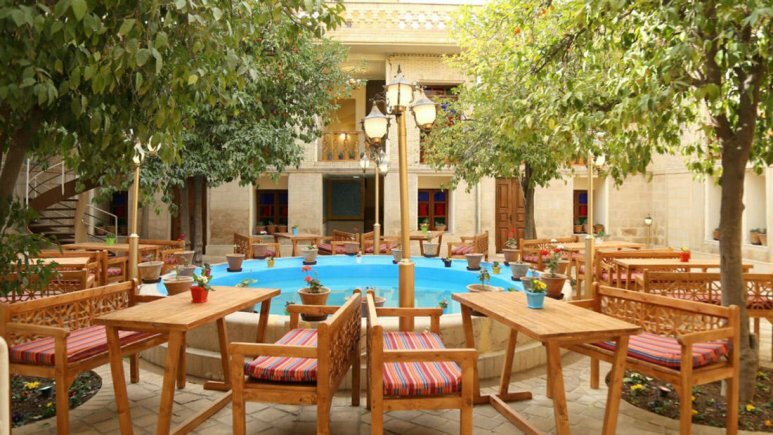 So if you’re planning a walking tour of the city to explore some of the old neighborhoods here, book a night at Ghasr Monshi Hotel and you’ll never be disappointed. More so, there are many incredible interesting places to visit nearby including the Isfahan Bazaar where you’ll find local artists plying their trade. 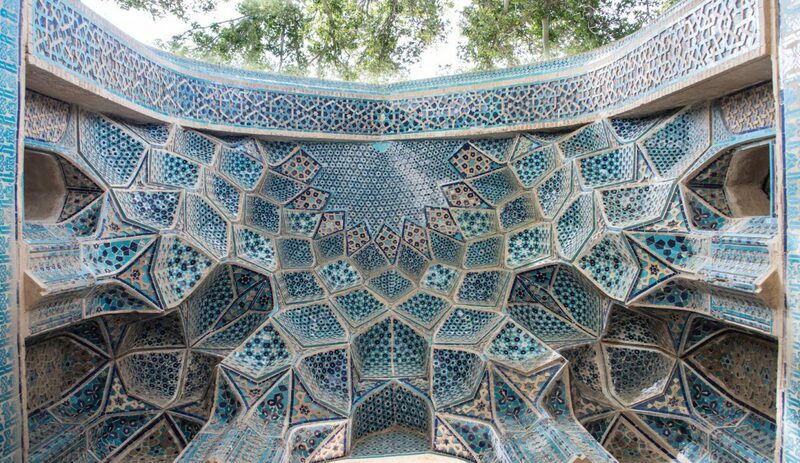 Other attractions nearby include Naghsh e-Jahan Square, Gheysarieh Gate, Shiekh Lotfollah Mosque and Ali Qapu. 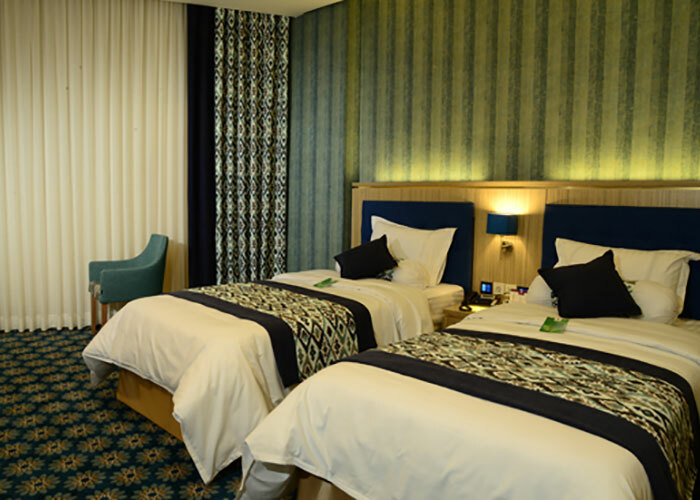 The hotel has five room types including single, twin, double, trip or VIP room (twin and double). Not forgetting to mention that Gashre Monshi has a kid-friendly atmosphere as well. The onsite restaurant serves an array of Persian dishes. Staffs can communicate fluently in English, so you don’t have communication difficulties. Located in the historical part of Isfahan, Setareh hotel provides hospitality at its finest. It is located close to top attractions in the city including Naghsh-e-Jahan Square, Chetel Sotun Palace, and Ali Qapu Palace. You’ll find yourself in the heart of the city if you choose to spend a night in Setareh Hotel. The hotel is not only affordable but also comes with great amenities to guarantee a comfortable stay. The hotel provides a calm and friendly atmosphere. As one of the three-star hotels in Isfahan, Setareh features beautiful interior décor. Built on six floors, the hotel has 52 rooms and suites. 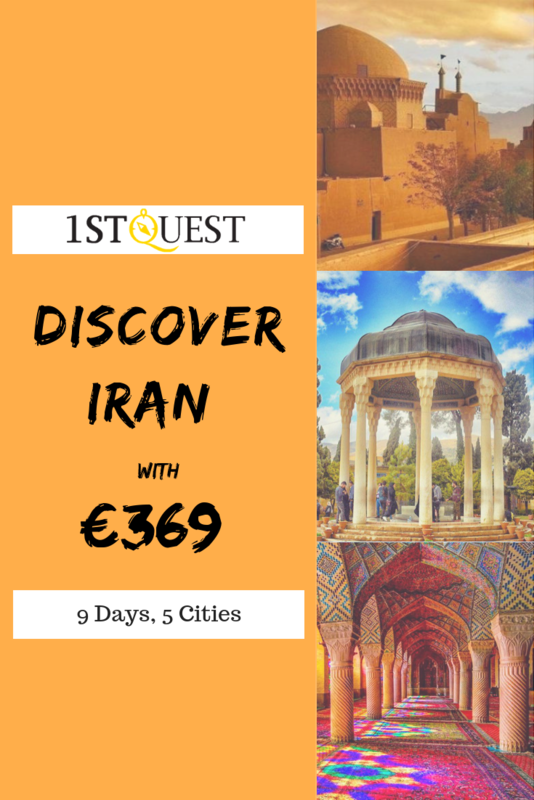 You can book 5-star hotels in Isfahan easily with 1stQuest at cheapest rates. Abbasi Hotel is one of the best and greatest hotels in Isfahan, I highly recommend it. Hi Adriana, Yes it is actually one of the best in Iran and the middle east. I had a great experience at Ghasr Monshi, nice and comfortable. Hi Lena, very glad to hear that, Ghasr Monshi is one of the most spectacular hotels in Isfahan. Hi 1stQuest, I booked Abbasi hotel last year with you, I wanna say thank you for your recommendation and I had a great time there. Hi Amelia, very glad to hear that, you’re welcome, Abbasi is one of the best in Iran. Hi Abigail, Yes Isfahan is amazingly full of historical places and magnificent Architectures. Nice! I will travel to Iran this April, thank you so much 1stQuest for your great help and support. Hi Noah, very glad to hear that, have a nice trip to Iran! Would you please introduce some budget hotels or hostels in Isfahan? Iran is a beautiful country and is full of charming people. Hi Ethan, it’s very kind of you.